One-design race boat begins rolling out in San Diego, Newport Beach and Long Beach. SOUTHERN CALIFORNIA — A new sailing class will be featured on the 2017 regatta circuit, with the one-design performance vessel ready to debut as early as May. The Pac 52 Class is expected to be included in San Diego Yacht Club’s Yachting Cup, which runs May 5-7. At least two Pac 52s will be featured in the 45th running of the Yachting Cup: Manouch Moshayedi’s Rio (St. Francis Yacht Club) and Victor Wild’s Fox (San Diego Yacht Club). Coincidentally Moshayedi was the businessman who purchased several land parcels along Newport Beach’s Mariners’ Mile in early 2016. Other Pac 52 vessels are Invisible Hand and Bad Pak. 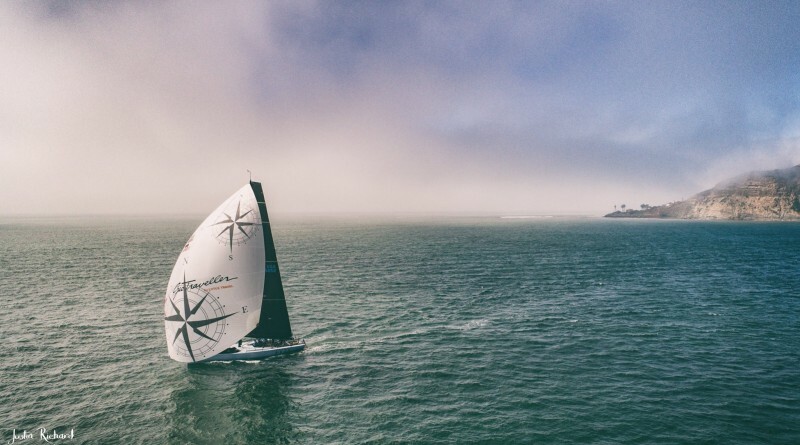 Pac 52 vessels are also on tap to be featured at the Offshore One-Design Championships in Newport Beach (June 9-11), Long Beach Race week in Long Beach (June 23-25), a pair of regattas in San Francisco (September) and the upcoming Transpac race to Hawai’i. Developers of the P52 vessel based its hull shape on the current SuperSeries TP52 boats. 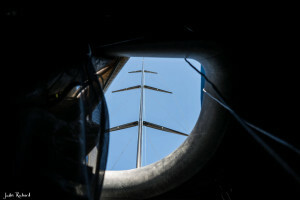 The Pac 52 vessel, however, features a lighter engine, greater stability and a taller mast for greater sail area, according to the developer. Members of the Pac 52 Class must obtain and possess a Pac 52 Certificate. The certification outlines the requirements a sailing team must meet and maintain to sail in the Pac 52 Class. Complete details of the Pac 52 Class rules and regulations is available on the class’s website. Questions about the Pac 52 Class can be directed to Servais (julie@pac52class.com). More information about the new class is available online, Facebook or Instagram.